Did you know the attention span of an average human is less than eight seconds? That is a solid second less than the attention span of a goldfish. So how does an organization create digital content that can be seen, read or clicked on in just seconds by users? Dusty Holoubek and Dorri McWhorter will explain how non-profit organizations can use available tools to develop, support and sustain a successful online presence and why this is an important component of engaging stakeholders. The goal of this fire-side chat program is to squash the myth that social and digital media are not important to social impact organizations. With an average user spending over 2.25 hours a day on social media, investing in efficient, cost-effective tools to support your online marketing efforts should be standard practice. Audience participation is welcome as Ms. McWhorter will share real campaign strategies that have been both successful and challenging for YWCA Metropolitan Chicago and Ms. Holoubek will discuss how to navigate through bad online reviews, and the difference between likes and shares and true online engagement from users. Dusty Holoubek is the Business Development Director for Paul Gregory Media, a Naperville and Chicago-based creative marketing agency that believes every organization has the potential to become its own unique masterpiece. Prior to joining Paul Gregory Media, Dusty was the Founder of My Marketing Tech, a marketing consulting agency aimed at assisting non-profits, small businesses and professionals with design, social media, photography, website and videography needs. She has over 17 years of experience in marketing, directing initiatives involving branding, design, digital communications, multimedia, event planning, diversity and technology. A skilled educator and connector, Dusty is passionate about creating business solutions that are efficient, creative and generate a return on investment. Dorri McWhorter became the CEO of the YWCA Metropolitan Chicago in March 2013. She has embarkedupon a journey to transform the 140 year old social service agency to a 21st century social enterprise. Dorri is moving the agency into the digital age by re-launching the TechGYRLS program, which focuses on developing STEM awareness for girls ages 9 through 14 and introducing 3D: Developing Digital Diversity, which provides web and mobile application development training to adult women. Dorri has also led the YWCA’s expansion of the digital services with the launch of Yshop.org (e-commerce platform), womenshealthexchange.org (health insurance and information) and the MPWR mobile app (community engagement). Dorri was included in the inaugural list of “The Blue Network”, comprised of the top 100 innovators in Chicago, by Chicago Tribune’s Blue Sky Innovation and recognized by Good City Chicago receiving its Innovative Leader Award. A proven leader in the corporate and social change sectors, Dorri prides herself on being a socially- conscious business leader throughout her career. McWhorter is an active member of Chicago’s civic, business and philanthropic communities. 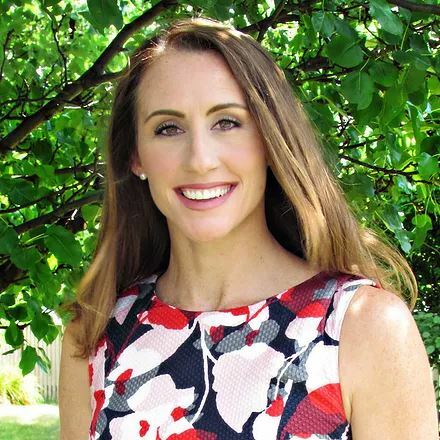 Most recently, she was a partner at Crowe Horwath LLP, one of the largest accounting firms in the U.S. She has also held senior positions with Snap-on Incorporated and Booz Allen Hamilton. Dorri is also active in the accounting profession having served as a member of the Board of Directors of the American Institute of Certified Public Accountants (AICPA) and a Board of Directors for the Illinois CPA Society. McWhorter also serves on the Board of Directors for several organizations, including The Metropolitan Club, Chicago Finance Exchange, and Chicago Child Care Society. 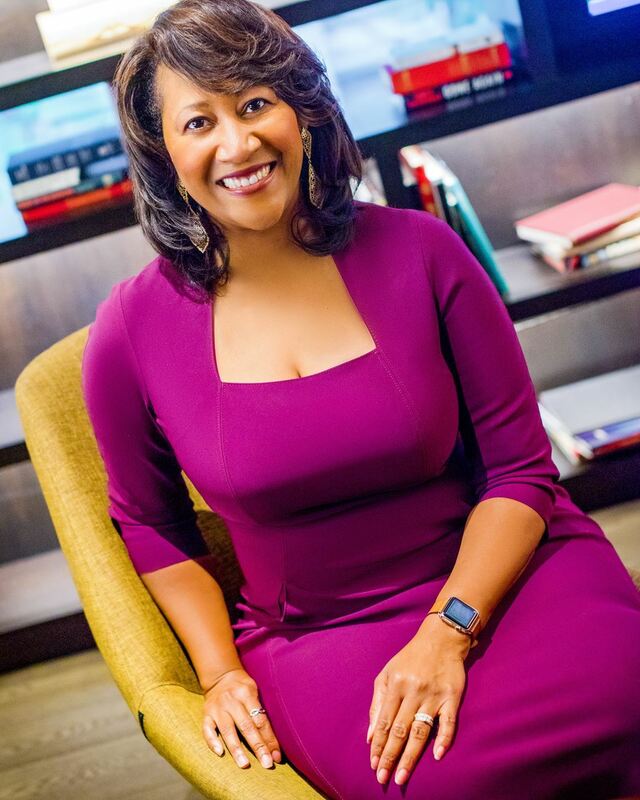 McWhorter is also a member of the Executive Council of Ms. Tech advancing women businesses in technology and a board member of the Chicago Center for Arts and Technology. As an engaged community leader, McWhorter served as a member of Mayor Emanuel’s second term transition team. She is also a board member for the State of Illinois Charitable Trust. McWhorter received a bachelor of business administration degree from the University of Wisconsin-Madison and a master of business administration degree from Northwestern University’s Kellogg School of Management.